One of the main (and probably most important) reasons email goes undelivered is because subscribers are complaining about your messages. Subscribers complain to their ISP by marking your email as spam and these complaints affect your email reputation. Each ISP has a threshold for complaints and if you cross it, your email gets blocked at the gateway. 1. Remove subscribers that don’t want to receive your messages. Subscribers that repeatedly mark your messages as spam can ruin your reputation. This matters because ISPs use your email reputation to make filtering decisions. By removing them, you will reduce your complaint rate, improve your deliverability, and can focus on subscribers who truly value your emails. 2. Find out why people are complaining. Complaint data gives you a unique opportunity to test relevancy. You can analyze mailstreams yielding high complaint rates and tweak your messaging or methodology to provide a better subscriber experience. 3. Improve your email reputation. ISPs look favorably at senders who follow email best practices. By being proactive and actively reducing complaints, you greatly improve your standing with the ISPs and therefore, your delivery rates. 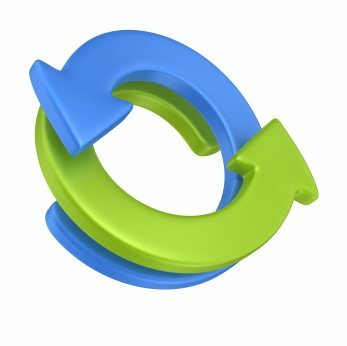 Using information from complaint feedback loops will yield big returns for your business. And while it may be a little disconcerting to learn that some subscribers don’t want to receive your messages, it’s better to have this information rather than sending in the dark. At least with complaint data, you can take action and improve your email program. Luckily for SendGrid clients on a Silver plan and above, we manage the sign up process for the most important feedback loops and have the data available for you to make meaningful changes to your email program. When Ryan is taking a break from saving the world from spam, you can find him doing backflips in the park, camping in the beautiful Rockies, and dancing like there is no tomorrow. Passionate to help people, Ryan is friendly and approachable.